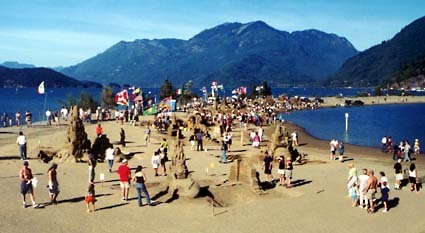 Spring 2006 is slated to bring back the spring invitational sand sculpture competition at Harrison Hot Springs. Check the Harrisand web site for more details, as they are announced. 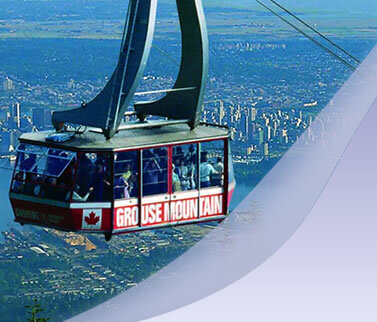 February, 04th to 06th, I will be sculpting snow with a group of carvers from Vancouver at the top of Grouse Mountain. The sculptures are being created for Microsoft Networks. Microsoft will be having a corporate event, including snow sculpture competition for their employees. Saturday, October 29th: - 9:00 a.m. to 12:00 noon we will be at The Valley Fair Shopping Mall in Maple Ridge and proceeds will be given to The Children's Foundation. Saturday, October 29th - 1:00 p.m. to 4:00 p.m. come down to Troll's Restaurant in White Rock to check out the Invitational Pumpkin Carving Competition. I, along with a number of professional sculptors will be carving Atlantic giant pumpkins for the White Rock/Surrey Community Foundation. The Pumpkins will be up for auction at 6:00 p.m. on Sunday, October 30th. Come on down bid and bring a giant carved pumpkin home for Halloween! Sunday, October 30th - We will be at Central City Shopping Center in Surrey from 11:00 to 3:00 on the afternoon of the 30th to compete at their Invitational Pumpkin Carving Contest. 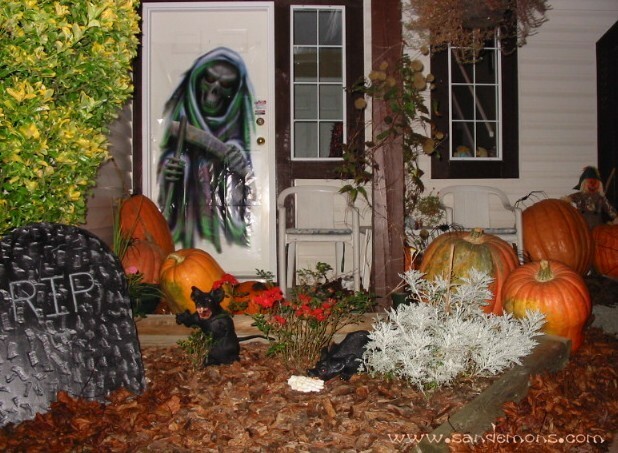 The carved pumpkins will be raffled off for the Surrey Foundation. I spent 4 fun days at the first annual Valley Pumpkin Festival in Annapolis Valley, Nova Scotia on October 20th to 23rd. I carved 3 - 500lb Atlantic Giant pumpkins for the Acadia University - Carve for the Cure, KC Irving Centre and Valley Pumpkin Festival. I also had an oppotunity to meet the great Howard Dill and see his amazing Atlantic Giant Pumpkin Patch. I am proud to announce the opening of Pacific National Exhibition's "first" International Solo Sand Sculpture Competition. I have been invited help in the organization and hosting of this event for 2005. I look forward to growing a successful and well recognized International Sand Sculpture event with the staff and organizers of the P.N.E. 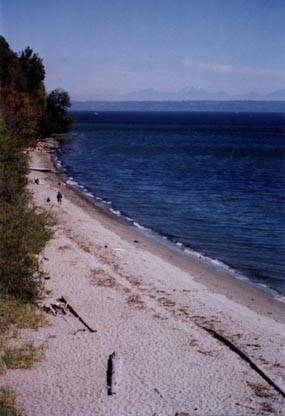 in Vancouver. The Pacific National Exhibition in Vancouver, B.C. will be holding it's Inaugural International Sand Sculpture Competition August 27th to 31st. The event will kickoff August 20th to August 28th with a demonstration sand sculpture. 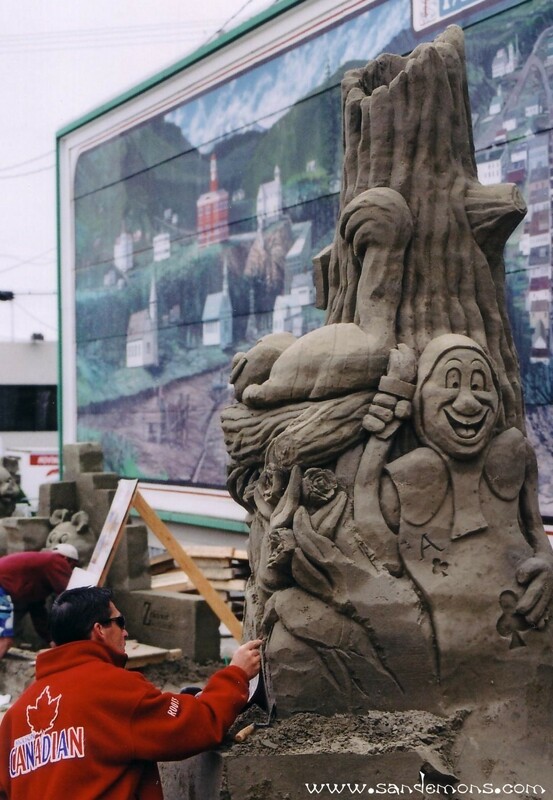 Throughout the first week, you will get to enjoy watching professional sand sculptors from British Columbia carving a Demonstration sculpture for the event. Saturday, August 27th: the first International Solo Sand Sculpture Competition will get underway and it will bring International Sand Sculptors from the United Kingdom, United States and Canada to compete for the Pacific National Exhibition's first International Title. Judging of the competitors' works will take place on Wednesday, August 31st. Come down to Miller Drive and enjoy the sights and sounds of the exhibition and watch masterpieces of sand work created before your eyes. The Demonstration and International Sculptures will be on display throughout the Fair. 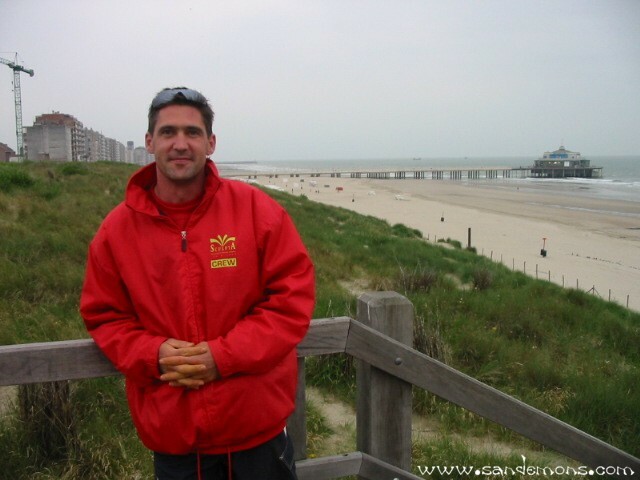 I was invited to participate at the 2005 World Championship Sand Sculpture Competition by the Sandboxers during the weekend of September 9th to 11th. 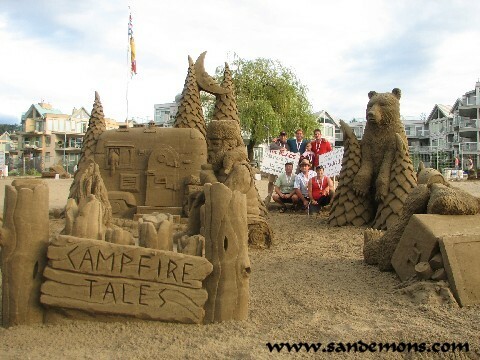 Damon, Charlie, Andy, Greg, Ken and I carved "Campfire Tales". 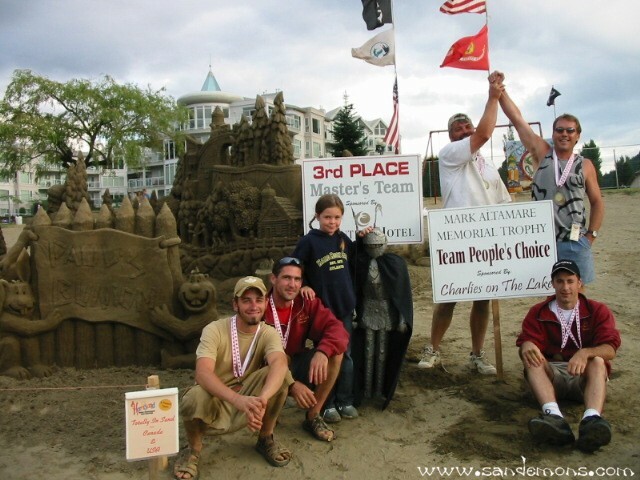 Our group were Winners in the "2005 Master Team World Championship Sand Sculpture" event and had the pleasure of receiving the "2005 People's Choice Award" for the sculpture. 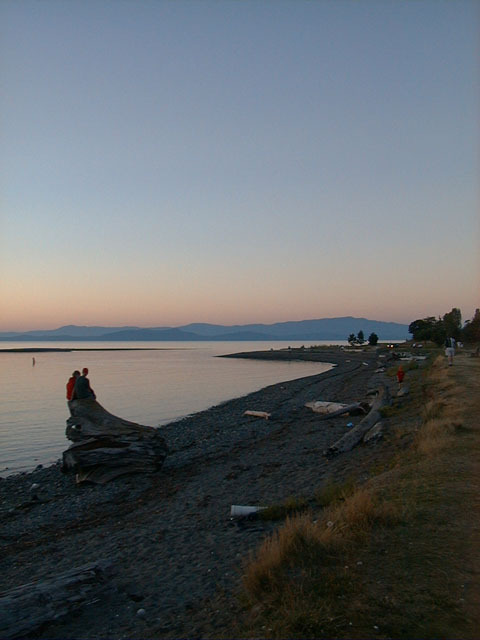 The Canadian Open Sand Sculpture Competition will be held in Parksville August 5th to 7th. Sculpting catagories will include Solo and Team. 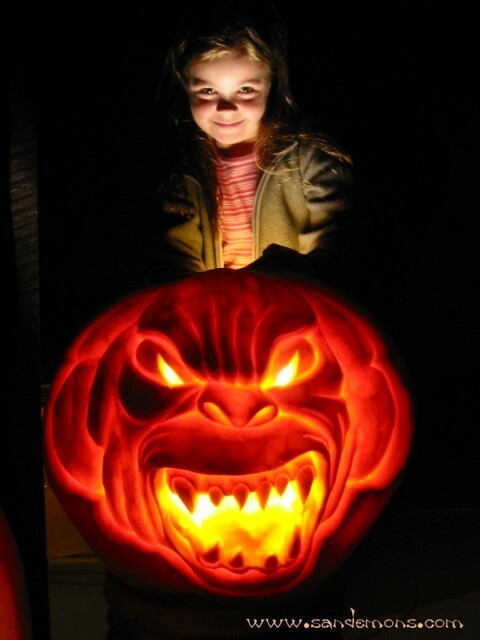 October 30th, 2004, I will be competiting at the Annual Pumpkin Carving Invitational at Troll's in White Rock, B.C. We will be carving from 2:00 p.m. to 6:00 p.m. with auctioning of the pumpkins for charity beginning at 7:00 p.m. Come on down and bid on your favourite pumpkin for a good cause. 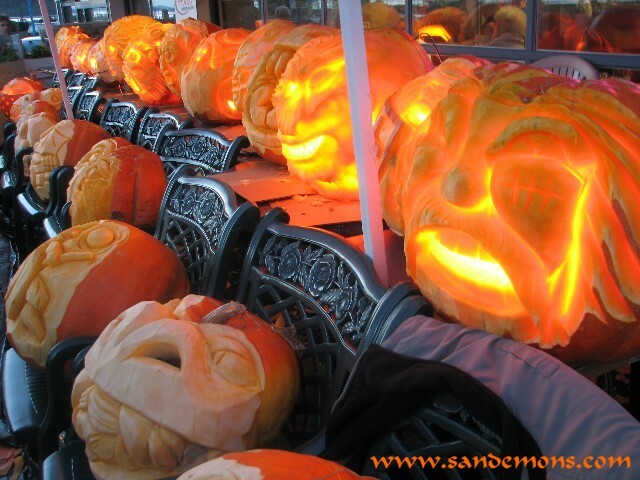 October 31st, 2004, I will be competing at the Surrey Place Mall annual pumpkin carving competition in Surrey, B.C. from 11:00 a.m. to 3:00 p.m. 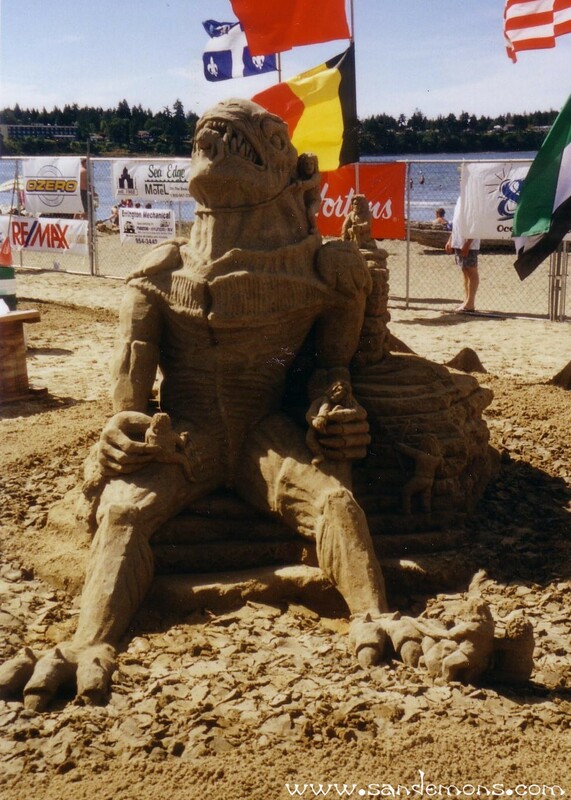 The World Championship Sand Sculpture Competition was held at Harrison Hot Springs from September 7th to 12th. I competed in the Master Solo Competition, sculpting a piece called "Deception". I Won the 4th Place Prize as well as the 2004 People's Choice Award. Some of the World's finest sand sculptors competed for the titles of Master Solo and Master Team World Champions. 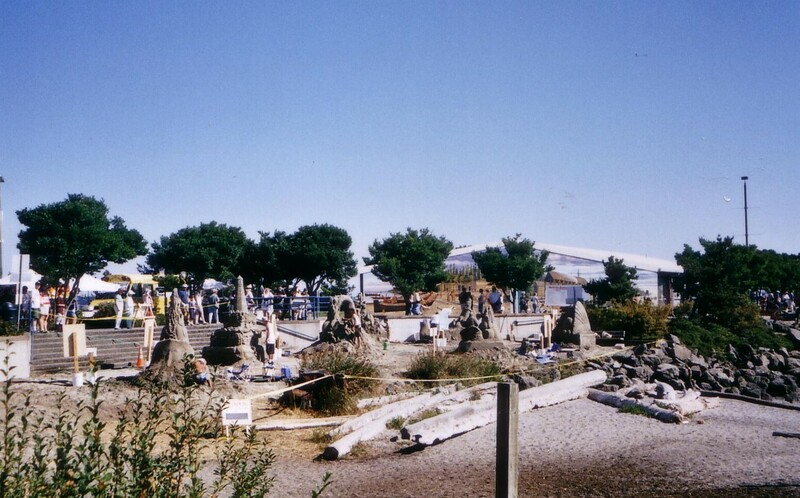 Exhibition of finished sculptures are viewable by the public until October 11th, 2004. I competed in the Master Solo competition at the Canadian Open Sand Sculpture Competiton held in Parksville, British Columbia on August 7th and 8th. The event was a great time for all the sculptors. 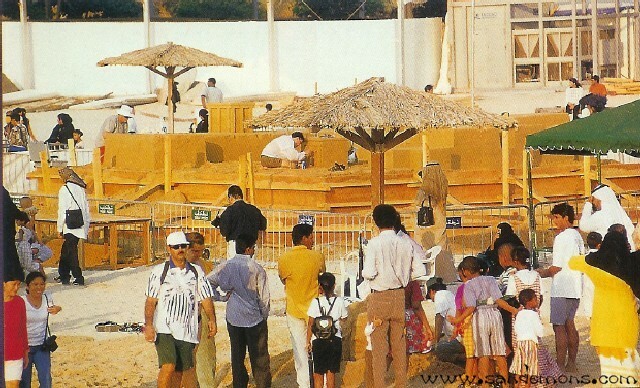 Some of the top International Teams and Soloists were invited to construct a magnificent collection of sand sculptures. The sculptures will be viewable by the public until August 29th. The weekend of July 24th, I competed in Port Angeles, Washington at the 2nd Annual Windermere Masters Sand Sculpture Classic presented by the Nor'Wester Rotary. This years theme was "Under the Sea". The sculpture I created was called "Sight Seaing", which had a woman scuba diver taking pictures of undersea life. The weather was in the low, scorching 30's and the skys were blue giving us a fantastic weekend for carving. I worked with an International team of sculptors, during the first two weeks of July, to help in creating a football field size sculpture with the theme of "HOLLYWOOD". The tallest sculpture on the site was measured at 16.03 meters. The walk through sculpture festival will be open from July 16th to September 5th, 2004. The event was produced by Sandaholics Anonymous and Pipe Events Agency of Nederlands. Additional photos of the creation on the Hollywood sculpture and completed pieces can be viewed at Sandaholics Anonymous and Zandsculptuur Zeebrugge. 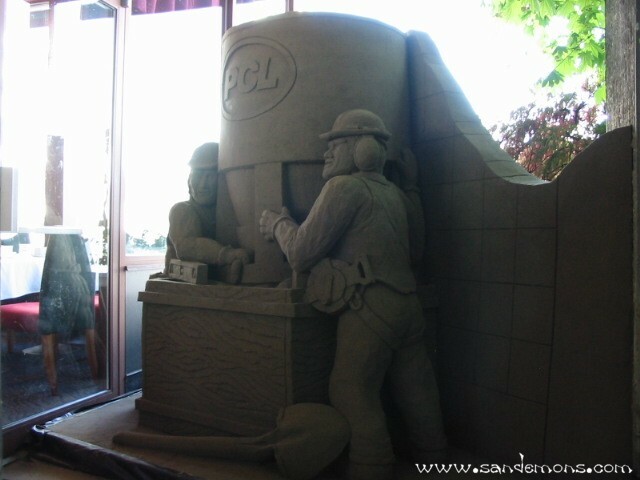 During the month of April, I built a sand sculpture for an event company and their client PCL Construction. PCL Construction and their clients were impressed by the representation of their business through a sand medium. I worked with The Sand Sculpture Company during the month of November. We created a Christmas train sculpture for a shopping center client in Tampa Bay, Florida. Saturday, October 25th - Come down to Troll's Restaurant in White Rock to check out the Invitational Pumpkin Carving Competition. I, along with a number of professional sculptors will be carving Atlantic giant pumpkins for the White Rock/Surrey Community Foundation. The Pumpkins will be up for auction at 6:00 p.m. on Sunday, October 26th. Come on down bid and bring a giant carved pumpkin home for Halloween. Sunday, October 26th - We will be at Surrey Place mall from 12:00 to 4:00 on the afternoon of the 26th to compete at their Invitational Pumpkin Carving Contest. The carved pumpkins will be raffled off for the Surrey Foundation. Friday, October 31st - I will be featured on MTV Canada's Select Program Halloween day with some of my carved pumpkins. Tune in and check out some pumpkin carving techniques. 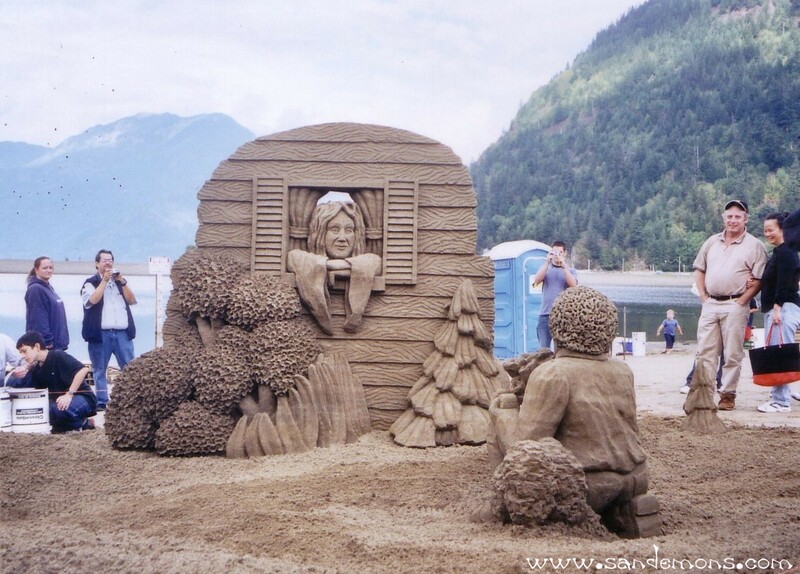 The weekend of September 05th the World Championship Sand Sculpture Competition was held at Harrison Hot Springs. 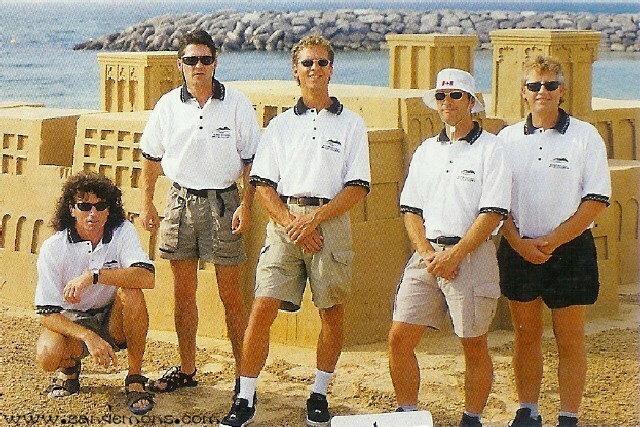 Our team, Ted Siebert, Charlie Beaulieu, Andrew Briggs, Brian Turnbull and myself were named "Totally in Sand - a.k.a. SAND CAPES", a Canadian and U.S. collaberation. We picked up the 2003 3rd Place Prize in the Master Team category and the 2003 People's Choice Award for our sculpture entitled "Paul's Bunion". 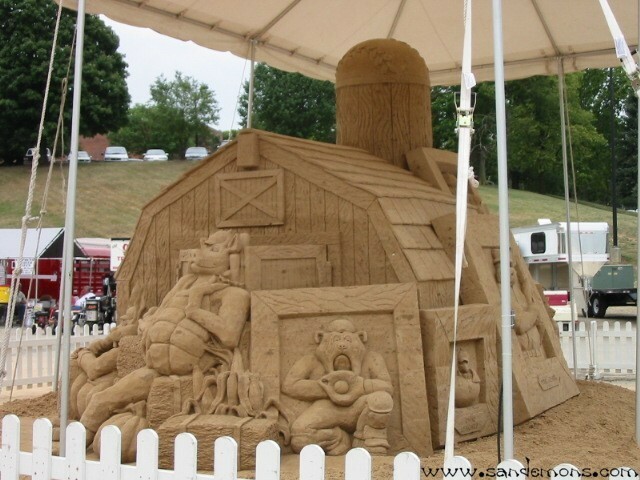 The weekend of August 22nd, I worked with The Sand Sculpture Company in Washington State at the Kitsap County Fair. We practiced our "Paul's Bunion" themed sculpture for The World Championships in Harrison Hot Springs in September. 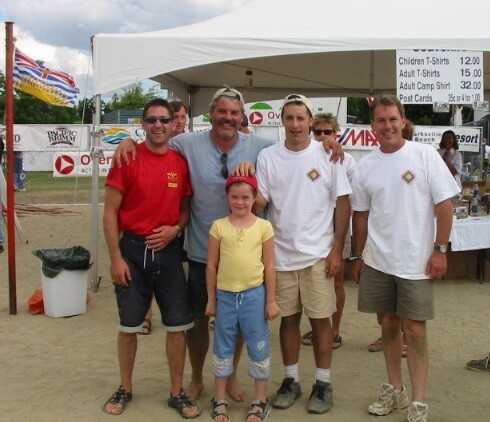 The weekend of August 08th, found Charlie Beaulieu, Ted Siebert, Andrew Briggs and I competing as team B's Beaver Squad at the Canada Open Sand Sculpting Competition in Parksville. 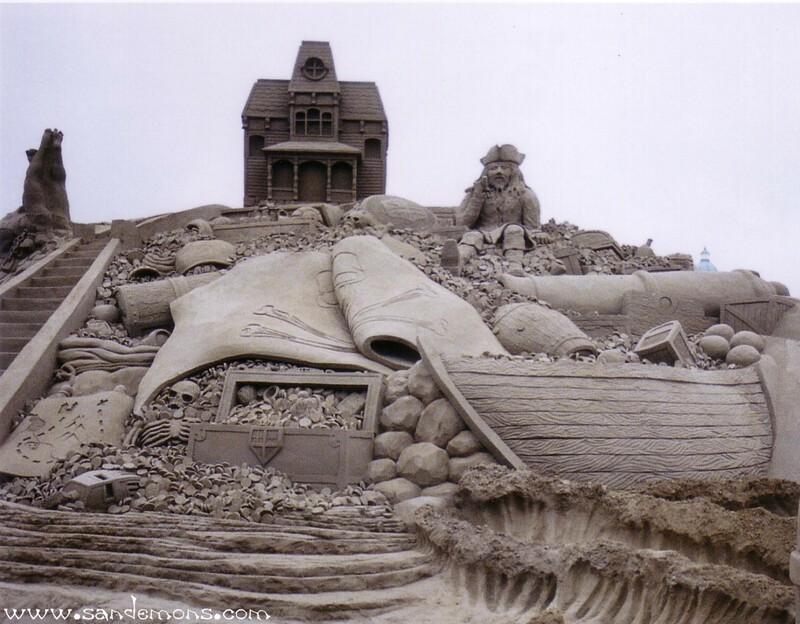 We Won the 2003 Canadian Open Sand Sculpture Championship and People's Choice Award against a strong group of Pacific North West sand sculpting teams. The weekend of July 25th, I competed in Port Angeles, Washington at the Windermere Masters Sand Sculpture Classic presented by the Nor'Wester Rotary. There were 5 North American sculptors creating Fairy Tale-themed sculptures during the Arts in Action 2003. I Won the First Place Prize, with my sculpture of "Alice in Wonderland", edging out some very good competitors. 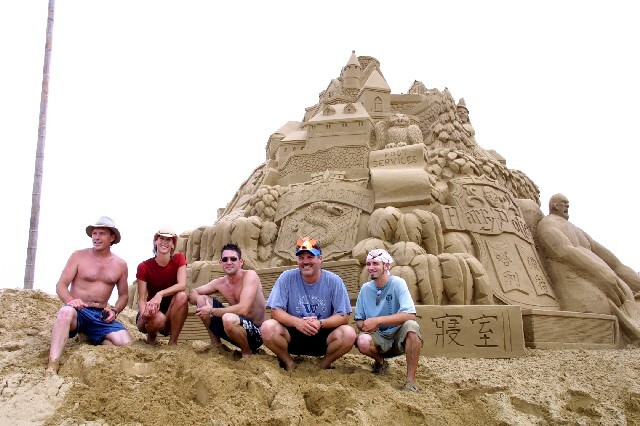 In August of 2002 to I was invited to work with The Sand Sculpture Company to build a sand sculpture on the North East coast of Taiwan for the opening of the Yenliao Beach Resort. The client requested a Harry Potter themed sculpture. 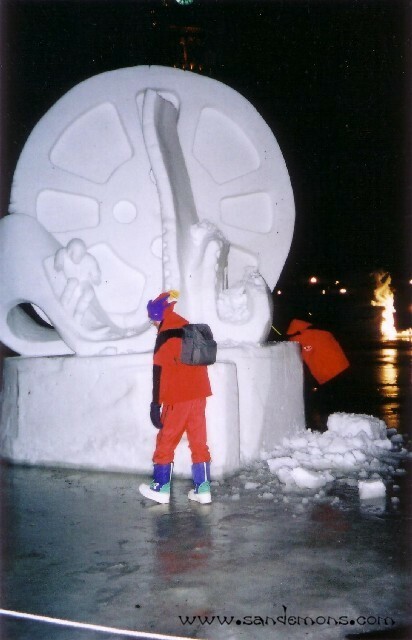 During the winter of 2002, I worked with Bruce Waugh and Roger Chaisson as Team British Columbia at the Winterlude National Snow Sculpture Championships on Parliament Hill. The weather turned for the worse 3 days into the event and most of the sculptures were permanently damaged. Ours, unfortunately was destroyed. 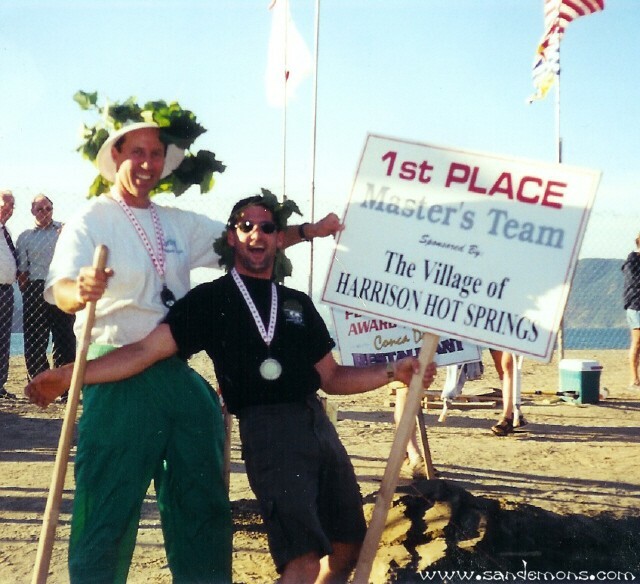 The 2001 World Championships in Harrison Hot Springs was an exciting time for me. Our team "The Syndicate" was created from a combination of British Columbia and Washington State sculptors. We Built a sculpture called "Scare Air" which depicted a tongue and cheek scenerio of lost baggage and mishaps at check-in and loading of a jet airliner. The sculpture Won our group both the 2001 World Championship , as well as, the 2001 People's Choice Award. I was invited to work with Sandscapes sand sculpture company on a State Fair sculpture in Springfield, Illinois. The sculpture was a play on Farm yard animals and baseball and called "Farm Team - Barn 'o' Fame". 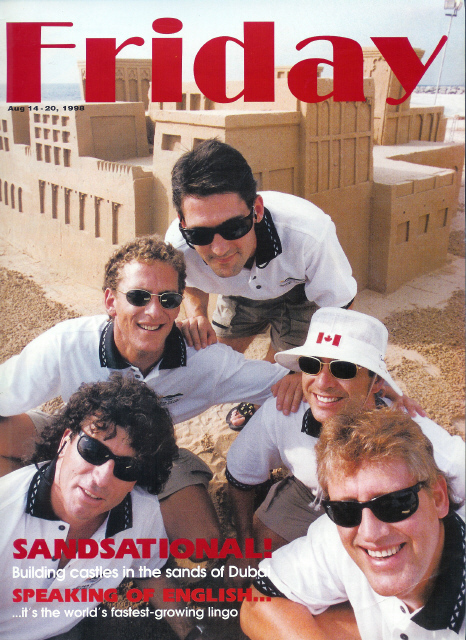 I was invited to represent Canada at an International sand sculpture competition in Scheveningen, Holland by the World Sand Sculpture Association. We were to create a sculpture with a theme that described our country. I chose Hockey and the Stanley Cup, a great part of Canadian culture. 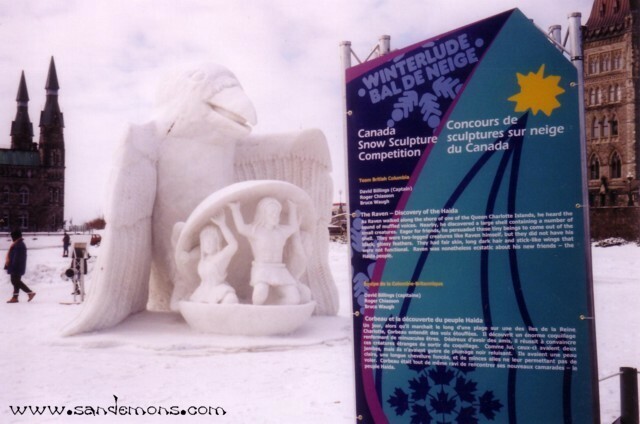 During the winter of 2000, I again worked with Bruce Waugh and Roger Chaisson as we represented British Columbia at the National Snow Sculpture Competition at the Quebec Winter Carnival. We created a Pedestal and Gyroscope with Cube inside. 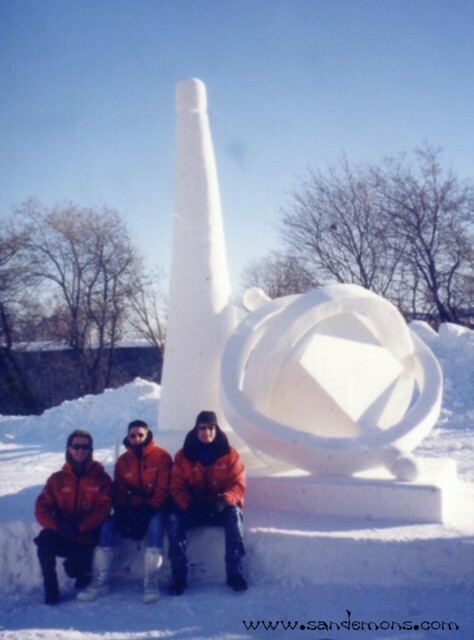 During the winter of 2000, I worked with Bruce Waugh and Roger Chaisson as Team British Columbia at the National Snow Sculpture Championships on Parliament Hill. Our Team was awarded the 2000 People's Choice Award for our representation of "The Walkie Talkie" which was a Canadian invention This invention at the beginning of World War II paved the way for the first cordless communication devices. 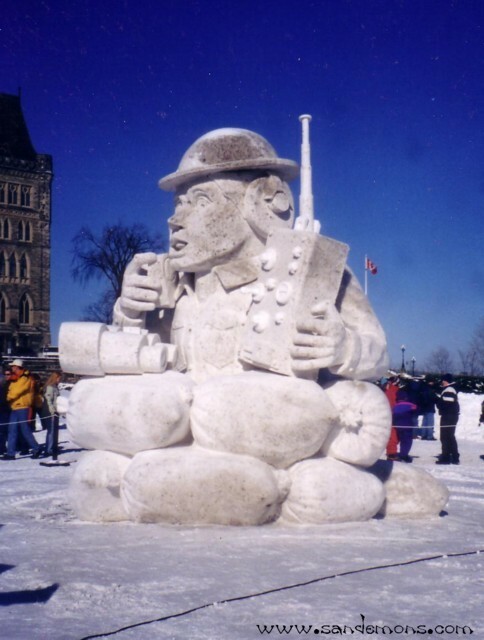 During the winter of 1999, Bruce Waugh, Roger Chaisson and I represented British Columbia at the National Snow Sculpture Competition at the Winterlude Festival on Parliament Hill in Ottawa. We created our interpretation of Bill Reid's "Raven - Discovery of the Haida People". Our work gained us the 1999 People's Choice Award. 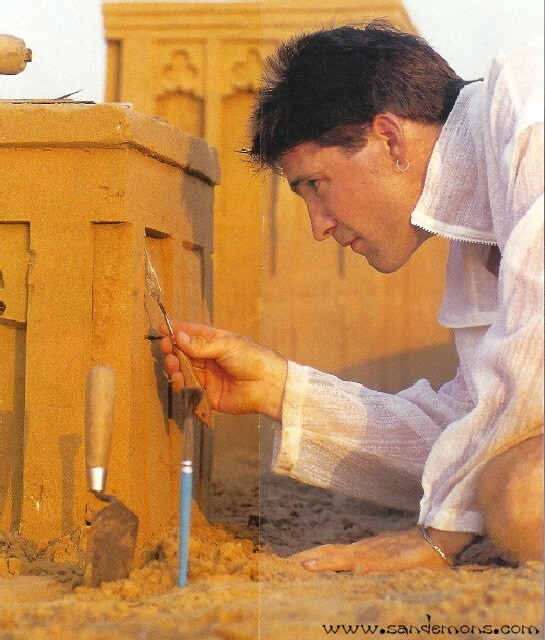 In 1998 the Sandemons sand sculpting company was invited to take part in and exciting event, to create a scale replica of an old palace of H.H. Sheikh Al Maktoum. We were hosted by the Municipality of Dubai for the their Dubai Summer Surprises annual festival. The last day saw the attendance on the beach at Al Mamzar Park swell to over 12,000 people. A record for the summer since the opening of the park.